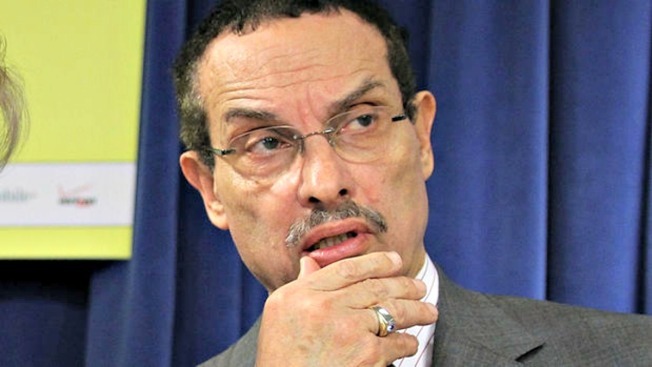 There could be a final decision soon on whether former D.C. mayor Vincent Gray will face charges in the long-running federal investigation of his 2010 campaign. Channing Phillips, the new acting U.S. attorney for the District said in a written statement on Wednesday that he would make a decision "as expeditiously as possible after becoming fully briefed on the matter, which I am in the process of doing now," he said. "Of course, any final decision will be based solely on the law and the admissible evidence." The statement by Phillips is the clearest indication yet that the nearly five-year-old investigation is wrapping up. Sources say Phillips intends to make a decision by the end of the year. Prosecutors filed motions on Tuesday to postpone court appearances for two of the six people who pleaded guilty to felonies related to their efforts to help Gray get elected. Businessman Jeffrey Thompson has admitted setting up an illegal $660,000 slush fund that aided Gray's campaign. Prosecutors have said Gray knew about the money. The motions filed Tuesday say Thompson and campaign aide Vernon Hawkins are still cooperating with the investigation and seek to postpone their next court appearances until December. Gray lost his bid for re-election in last year's Democratic primary. He has been under investigation for more than four years without being charged with or accused of a crime. Gray has long denied any wrongdoing in the case.